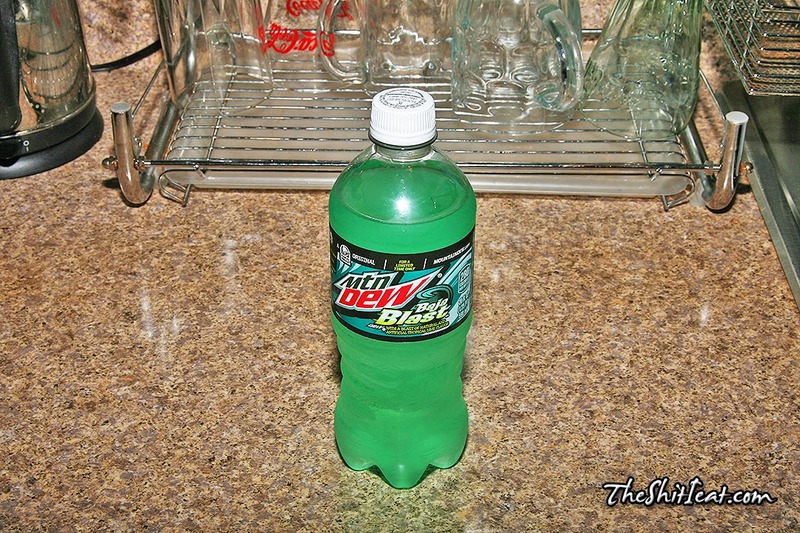 Taco Bell's exclusive Mountain Dew flavor is now available in stores for a limited time! 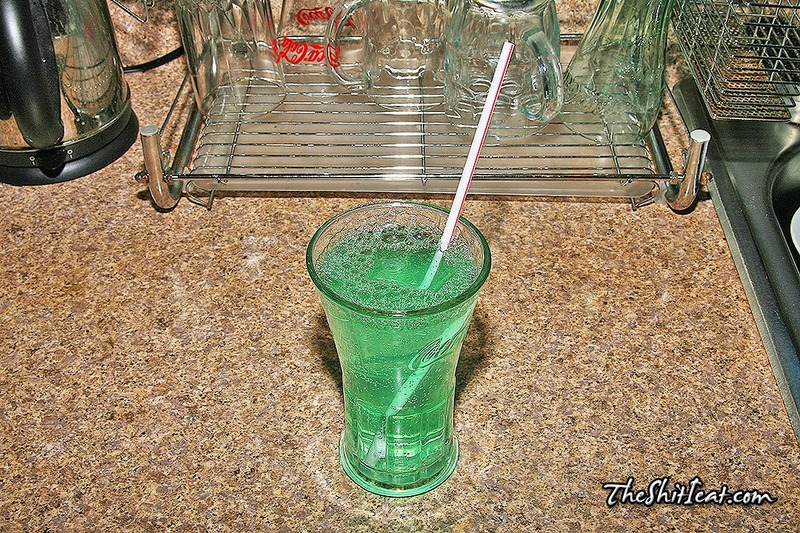 I waited for this Baja Blast ever since it was announced on http://www.BrandEating.com in advance, but it took a while for it to get to the stores in NYC area [none of the nearby store in Brooklyn have it]. It tastes pretty good, even awesome, if you pair it with certain foods like pizza, Doritos and chicken taquitos. So far I bought 10 bottles of these. 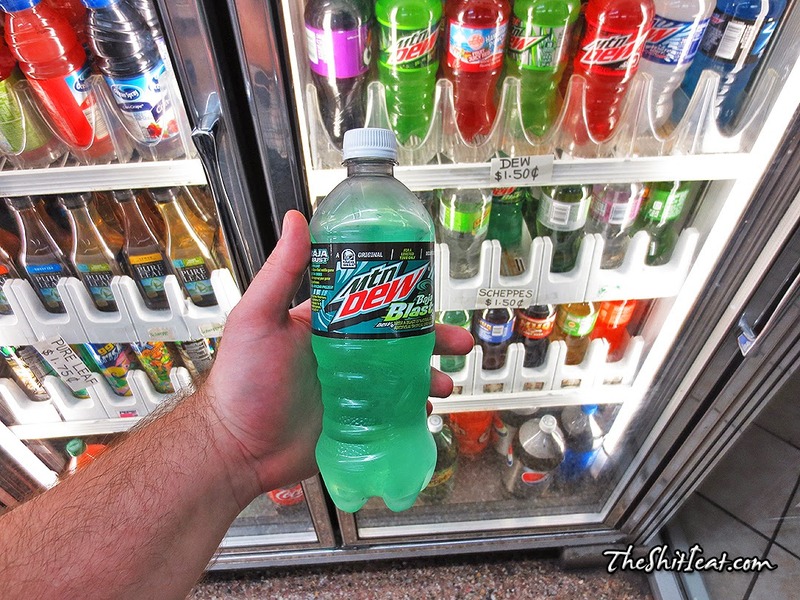 I've seen these 20oz Baja Blast bottles for sale in 7-Eleven, Walgreens [14th Street/Union Square], Kmart [MSG location, near the register line on lower level], grocery store [near DiFara pizza] and at main location of Jack's World store. This flavor of Mountain Dew also comes in 12-pack cans, but I yet have to find it. Awesome soda to have in a bottle, and I even tried it mixed with Mountain Dew Code Red! But thats a whole different post, so stay tuned!